Garden Gate Nursery is open for three day's to the public, this May 9-11. We are looking forward to meeting people throughout Tri-Cities for three days this Spring, (May 9-11) but we are a wholesale nursery only open twice a year to the public. We don't have enough staff to help walk in customers. If you could refrain from stopping by the nursery without an appointment that would help us greatly! Thanks so much! Growing trees for landscapers and retail centers. Our focus at Garden Gate Nursery has been to provide our customers with high-quality shade and ornamental wholesale trees. Shade Trees for the Pacific Northwest. We grow over fifty different varieties of shade trees. We grow many different varieties of shade trees, from Acer to Zelkova, we probably have what you need. 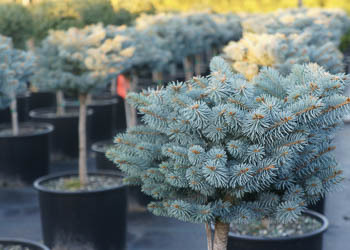 Ornamental Varieties and Conifers. We have the conifer and ornamental trees to fit your landscaping needs. 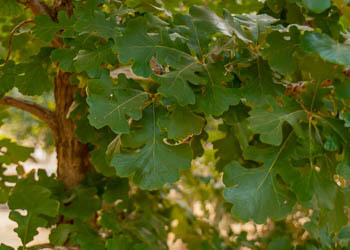 While we grow some ornamental varieties at a lower quantity, we have more than fifty available ornamental tree varieties ready to plant in your landscape location.